This finally beats buying plastic utensils for parties or even picnics and traveling purposes. 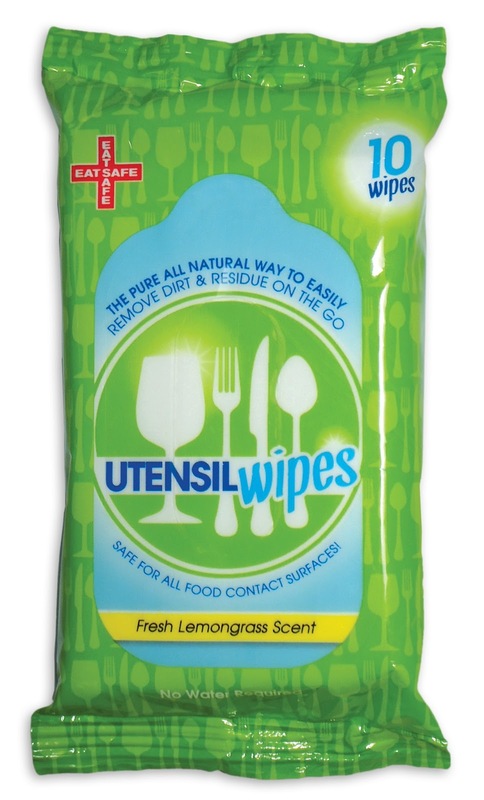 Now you can zip lock your utensils and clean them off with a wipe that is safe for use at any time. They are also safe for babies! 1 wipes per travel pack. These are created in the USA due to helping children and families to stay healthy with the things that they drink and eat with. 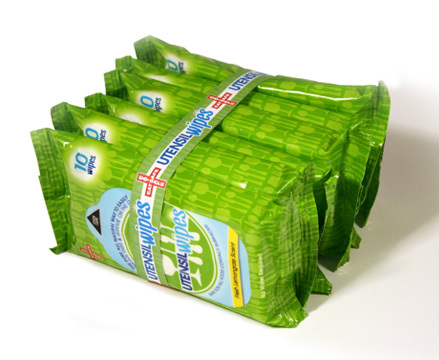 These are all natural wipes that are safe to clean the surfaces of the utensils, straws and even pacifiers and such. This keeps your family and you healthy and helps to kill germs that cause viruses. These are also great for cleaning food bowls for pets! Two thumbs up for this product!! !